The number of small and medium businesses or SMBs has increased by 49% since 1982 in the US. Aspiring entrepreneurs, most of whom want their business to run on their own terms, start new companies every day in the US. However, running a start-up is an entirely different ball game than managing a growing business, as in a start-up enterprise growth most often leads to obstacles. While running a startup company there are several owners those who make their business growth harder than it is. They over-think on their company’s growth strategies, complicate their product line, or worry too much about their employees. Nevertheless, while all these are important issues, they stand pale in comparison to the one area that contributes the most to the success of any organization: Sales. It has been observed that sales team of startup companies that follow a defined sales process in an average have 33% more production and revenue, than sales team of businesses that do not. Then again, as said even before, with growth comes challenges, hence the remedy for thwarting this downfall is the use of right technology, such as CRM platform which helps in finding the seamless growth of startup organizations. Today’s small business is tomorrow’s enterprise. 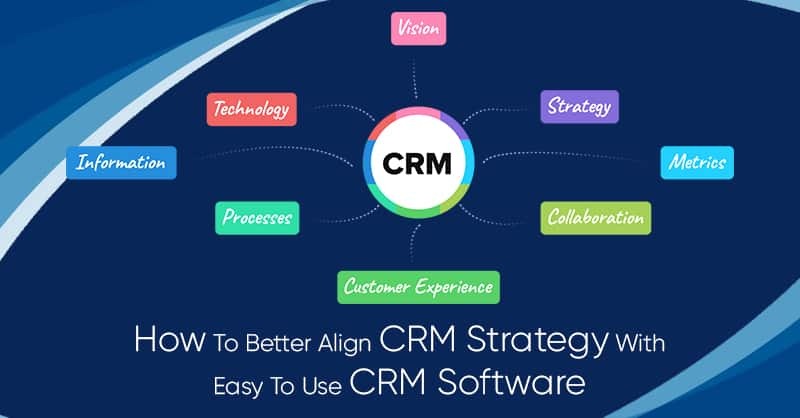 Therefore, it most important that to address the ever-growing need of startup businesses, all successful business owners who have adopted CRM technology must use Customer Relationship Management software that grows with the size of the organization in tandem with its business growth. 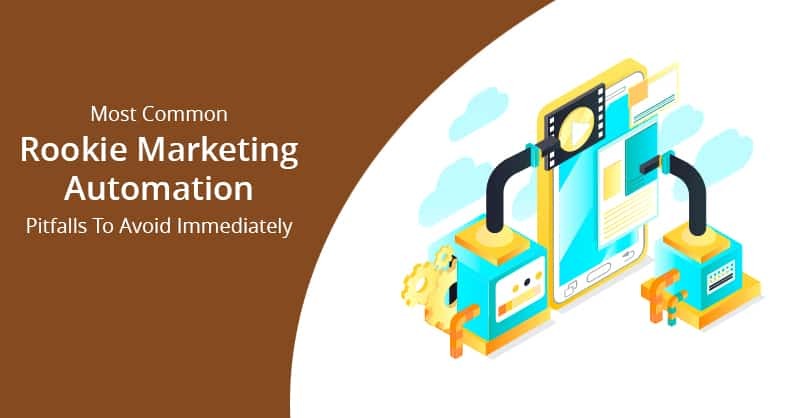 According to certain sources, it has been found that CRM application can increase sales revenue by 41% per salesperson, decrease sales and marketing cost by 23%, and increase lead conversion rate over 300 % in startup businesses. 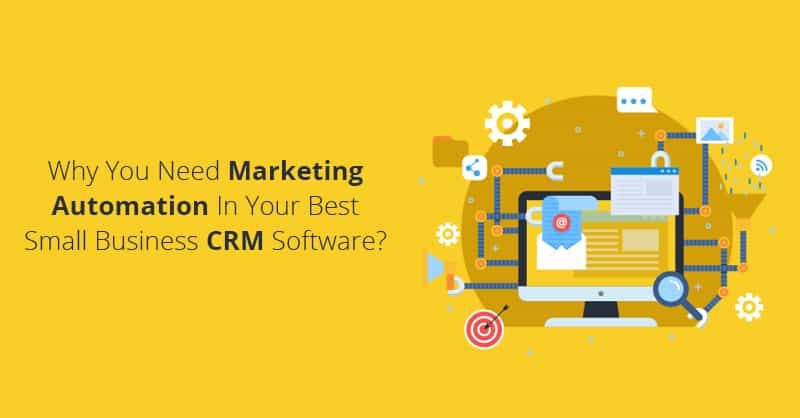 Therefore, if you are shopping for buying a CRM to help your growing small business, you need to understand CRM is just not software but also a business strategy implementation tool that goes well beyond record keeping needs. You can use CRM to its full potential by automating tasks like marketing, customer service, and billing. 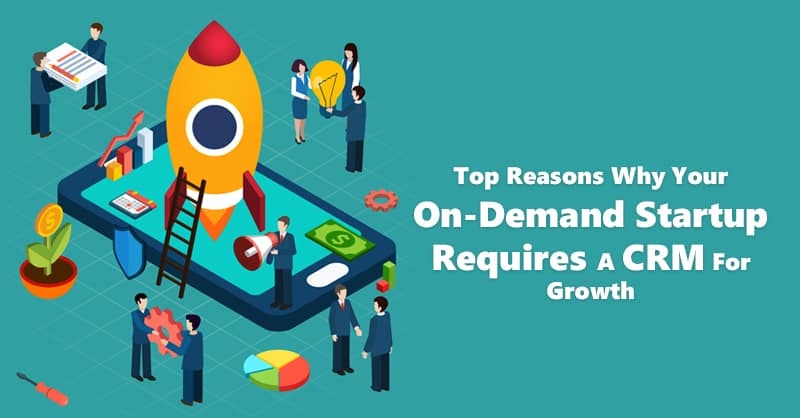 Hence, buy a CRM that is capable of managing the ever-growing demands of your organization as your employee numbers grow. CRM technology provides visibility into most vital customer data since the most comprehensive is our reports the better we are able to measure sales activities, forecast sales and thereby track our business performances. High performing business organizations most often use sales analytics of CRM to collect ongoing customer interactions and touch-points, which helps in improving their decisions and focus on the big picture solutions of their business firms. 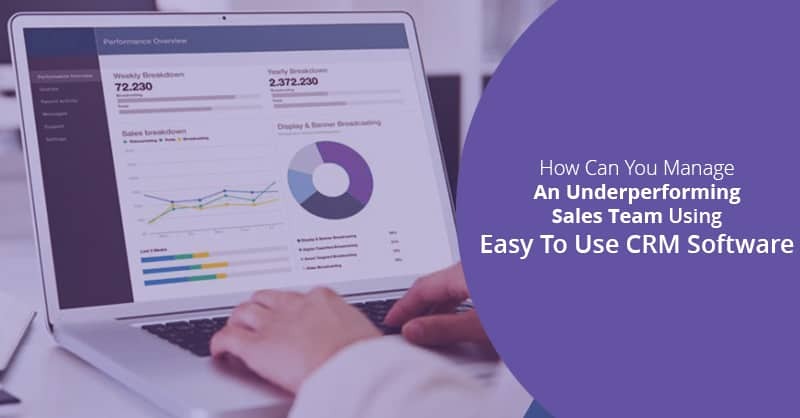 As CRM enables its users to quickly gain access to customer information, understanding your buyer’s journey and when and what your customers prefer can significantly boost business productivity. With a scalable CRM, sales, marketing, production, billing and customer service teams can seamlessly access to all customer records and critical business data that are centrally stored in the CRM database. CRM software aids call centers to not only make outbound and inbound calls, but it also helps in recording calls, creates call-scripts, leaves automated voice-mail and conducts many more key activities. 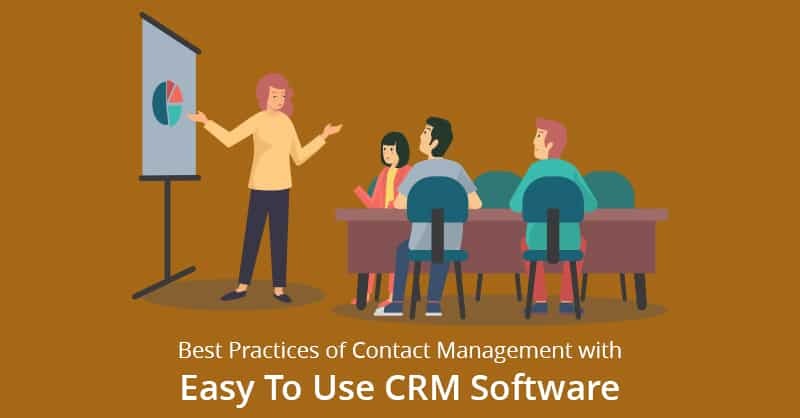 Hence, when you buy a CRM, it is necessary that you must adopt a CRM, which grows with a growing database of customer data and can accommodate automation that employees quickly assign for managing their increasing customer database. Scalable CRM gives your sales and support teams the immediate right of entry to centralized data even on the move, to support sales and customer support activities. Hence, when key customer information is no longer confined to your office, always adopt CRM software that can expand over time and provide necessary mobile support to your employees those who are out in the field. Companies grow not only because they have a superior quality product but also because they are even committed to selling better than their competitors do. 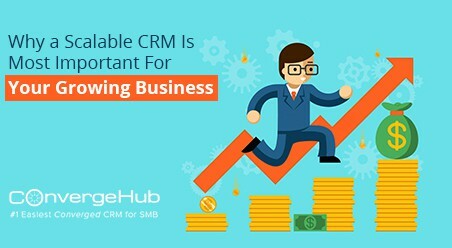 Hence, if you want your startup business to grow you need to implement the right kind of technology that enables you to work more efficiently and so ConvergeHub CRM may be the right solution for your growing needs.